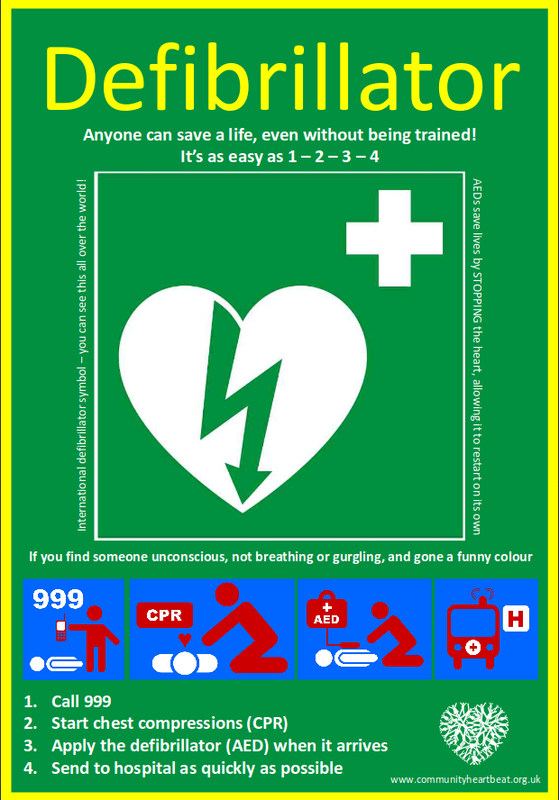 Defibrillator Training – For You! Thursday 15th June from 6.30pm. 17th June from 10 am. Each session will last for 2 hours and is guided by an experienced trainer from the Community Heartbeat Trust. To help us plan each session, please do let the Clerk know (clerk.wpc@gmail.com or 01508 570700) that you will attend one of the sessions. We will provide more information as it becomes available.